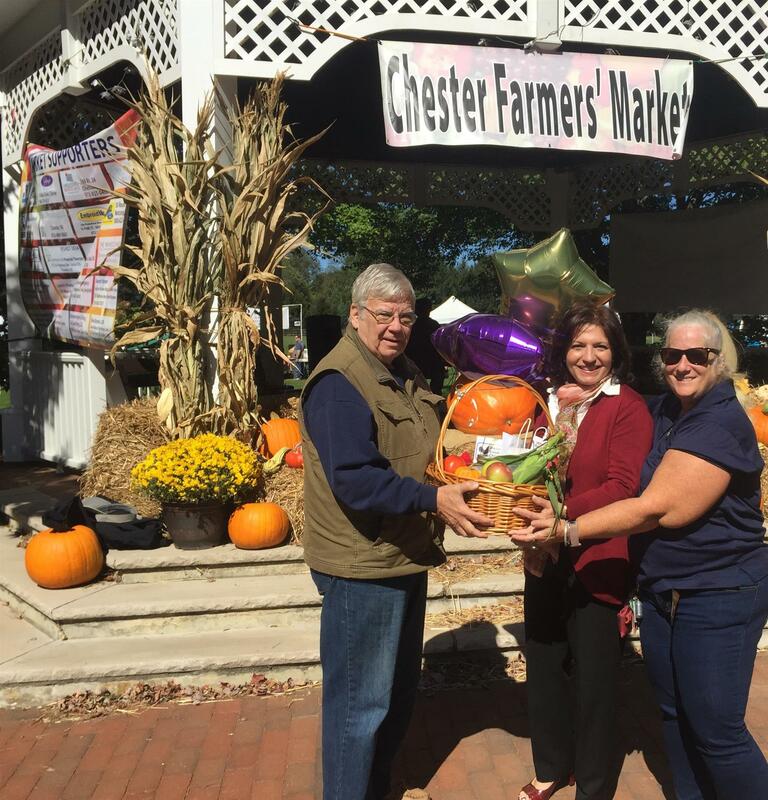 Chester Farmers’ Market 2017 season. 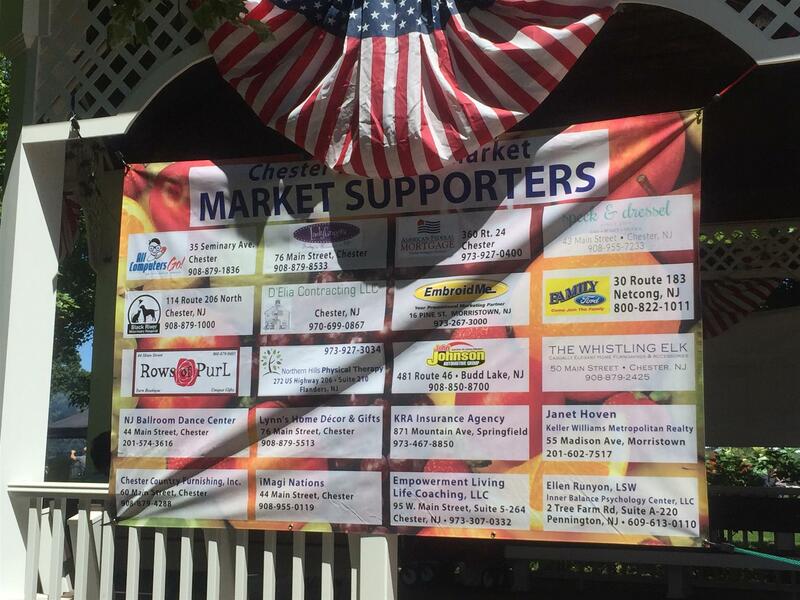 The market was open at Gazebo Park, in Chester, each Sunday from 10:00 a.m. until 3:00 p.m. The Market had about 20 vendors, offering a variety of products. 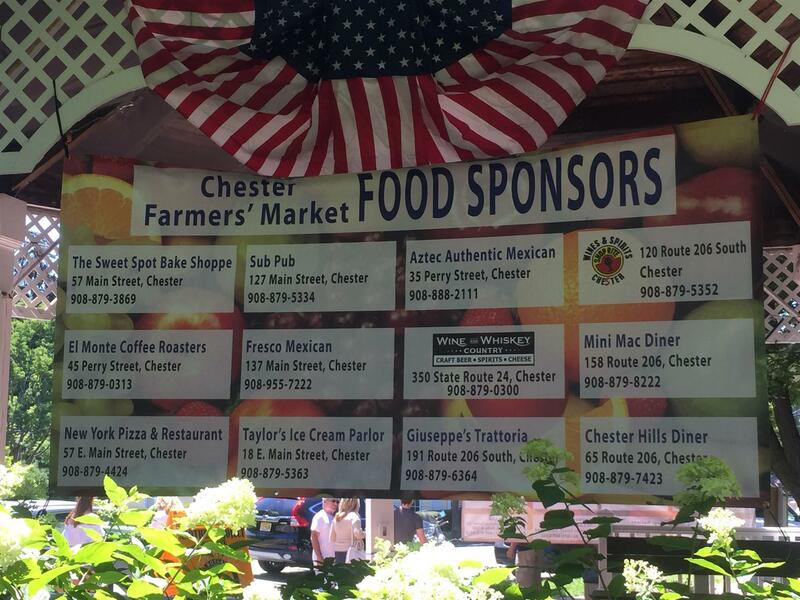 Please visit chesternjfarmersmarket.org and the Chester NJ Farmers Market Facebook Page for the latest vendor information for our next years Rotary Club of Chester-Long Valley Farmers Market at Gazebo Park. 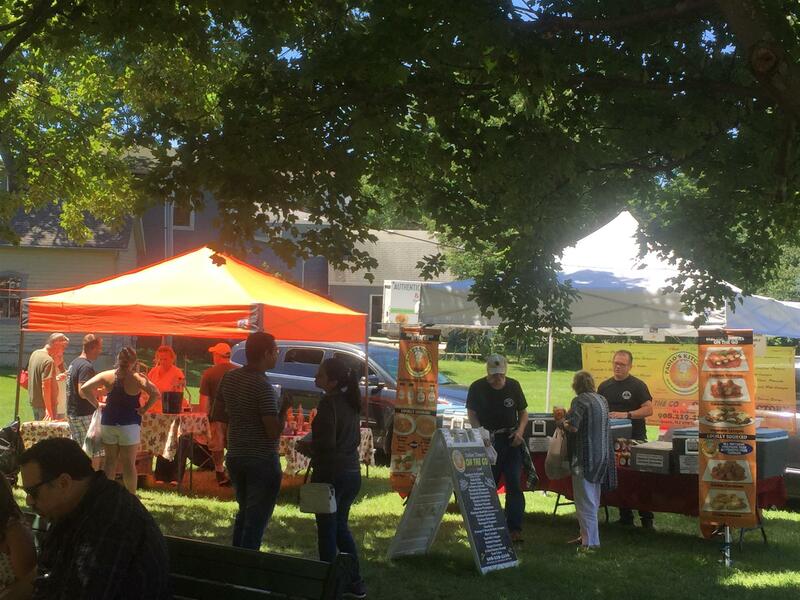 Here are some images from this years Market. 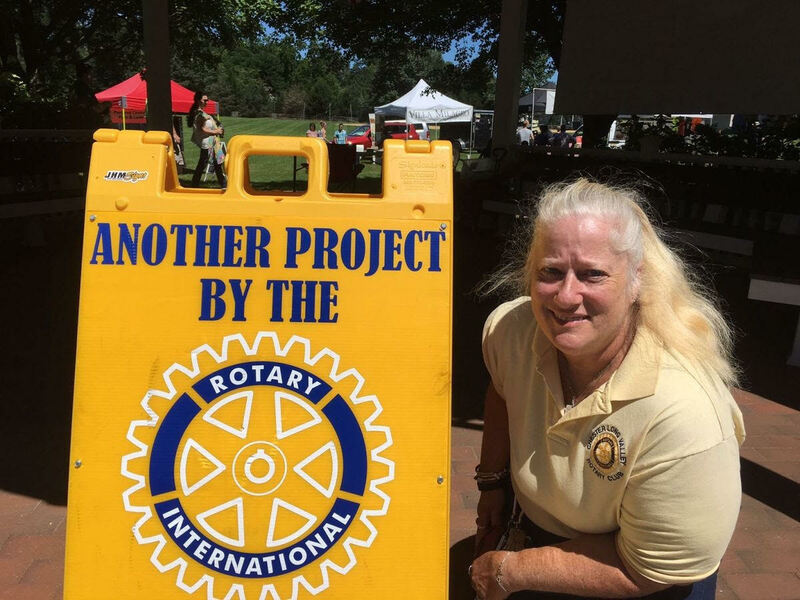 Thank you to all who participated, as well as those that came out to support us!